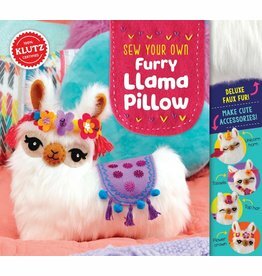 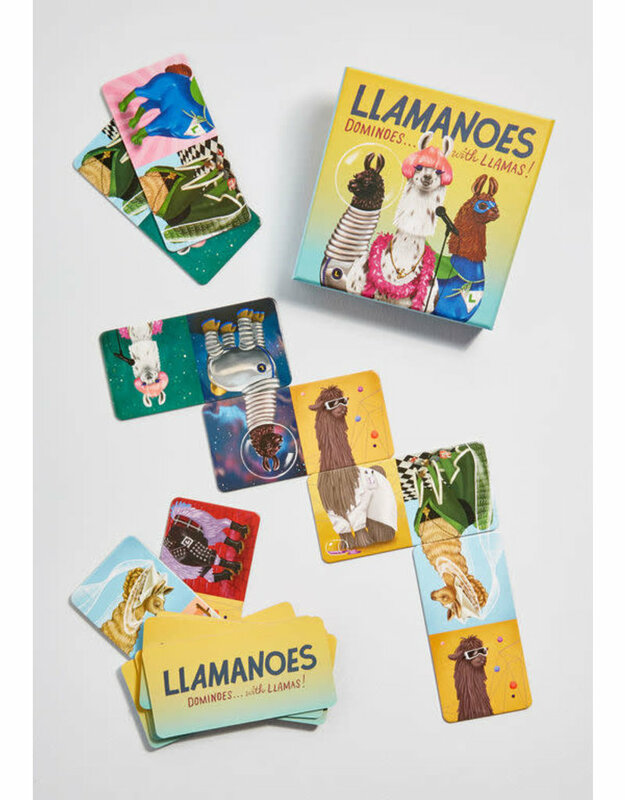 Kids love llamas these days. 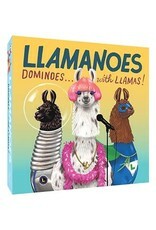 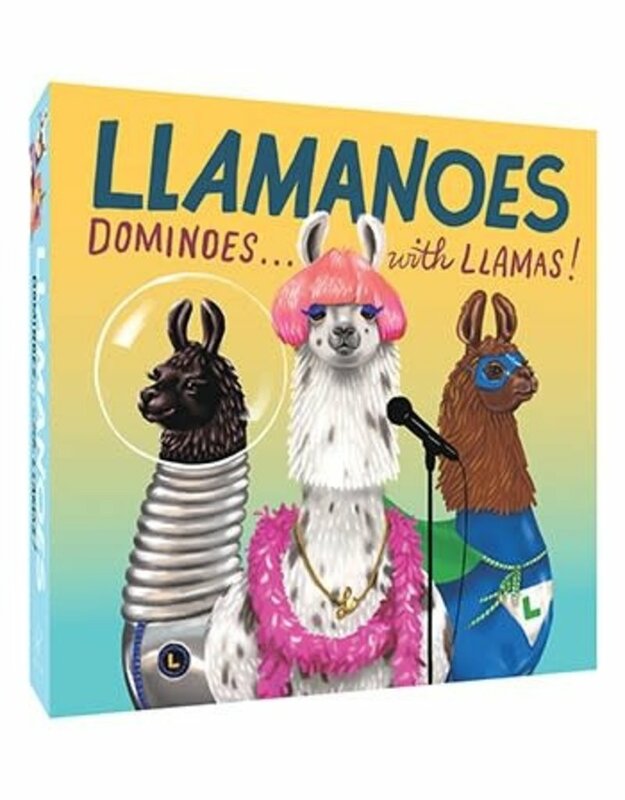 This snazzy looking game is a twist on dominoes only you have to match the llamas. 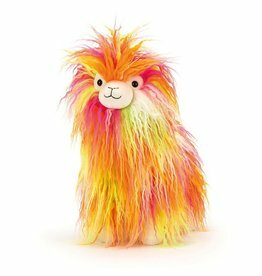 Kids meet llamas such as Llama-nardo da Vinci, Super Llama and more. 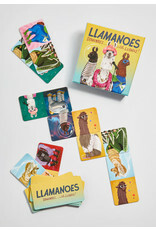 Llamanoes is colorful and fun and educational.